Sale or lease! 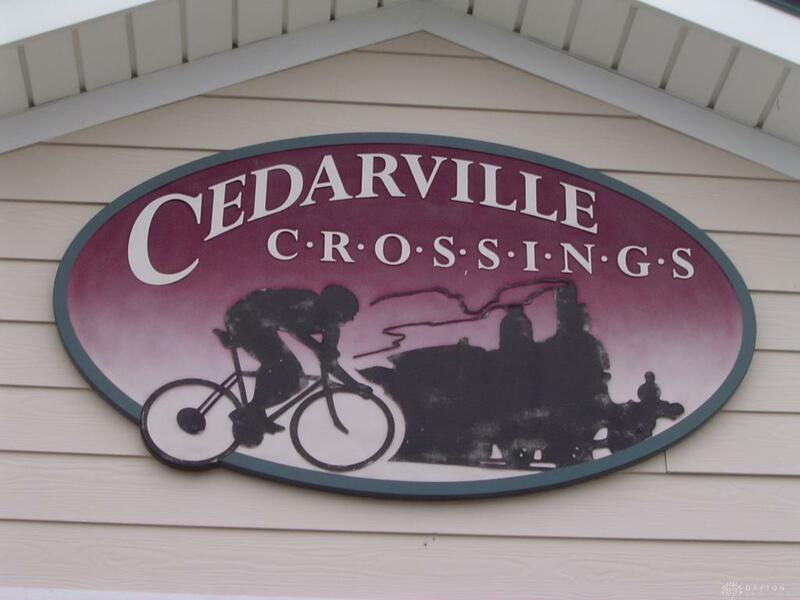 Great location in the Cedarville Crossings development with Main Street frontage and located directly on the Ohio to Erie Bike Trail. 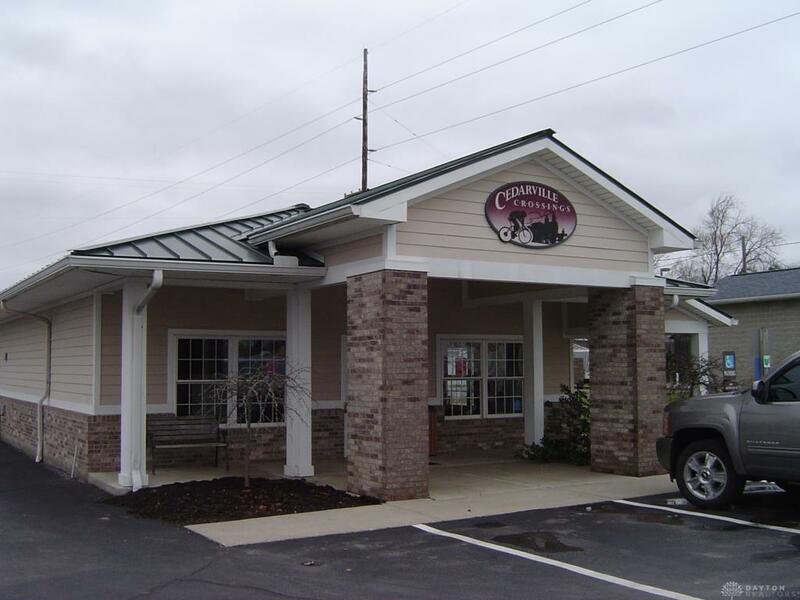 Situated across from Hearthstone Inn & Suites, this office/retail location has been occupied since shortly after construction by a local pharmacy. Additional potential uses include other retail, professional office, service industry, and more. Counters, shelving, and other non-fixtures are negotiable. 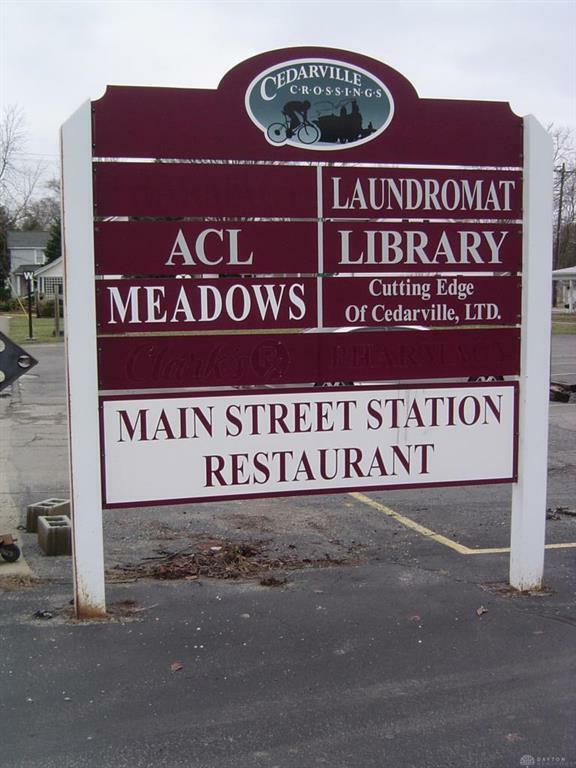 A great opportunity for clean and diverse commercial space in downtown Cedarville! 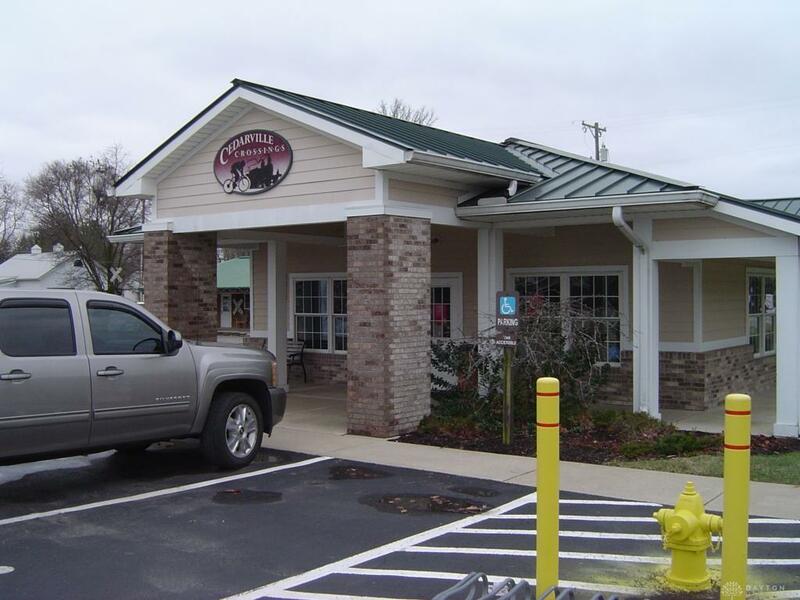 Owner will consider land contract/lease with option to purchase. Listing provided courtesy of Bart K Sheridan of Sheridan & Associates. © 2019 Dayton Area Board of REALTORS® MLS. Information Deemed Reliable But Not Guaranteed.